French Country and Secret Garden are the two most recent collections released by graphic 45 this year. I love them both and each have there own unique qualities that allow for lots of creative opportunity. I am here to share a couple of sneak peeks of the projects I have created using these two collections. Secret garden has a wonderful theme and very feminine color range I love the floral components, but I am partial to flowers as embellishments as you may have noticed from the projects in my other posts. I hope you like this glimpse of one of my up and coming projects. 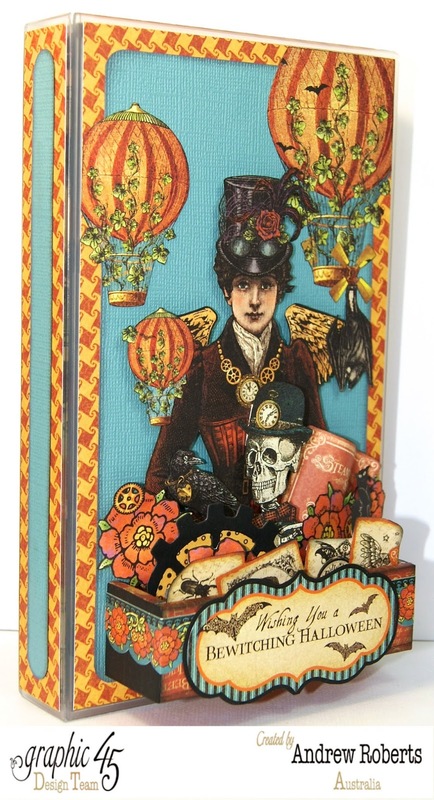 When I first saw the previews of these wonderful collections I was more partial to secret garden. But when I had them at home with me, french country became my favorite very quickly. 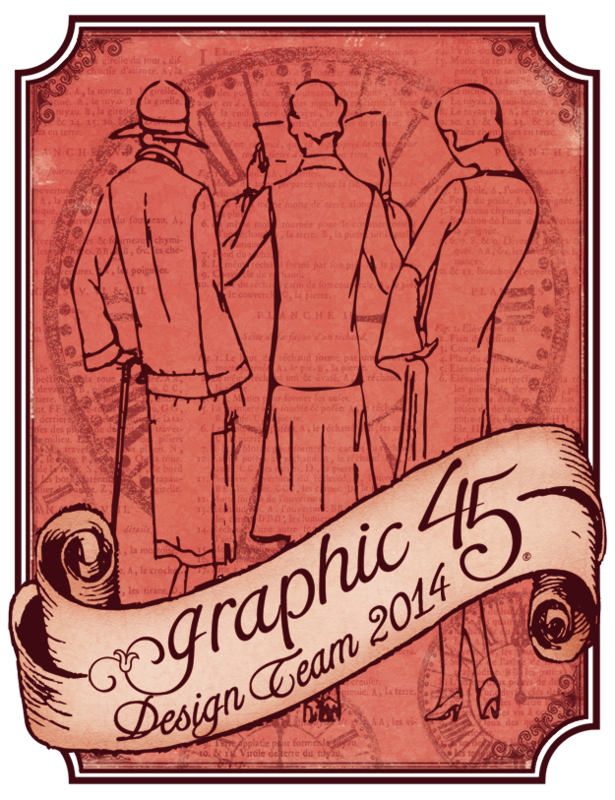 It has a wonderful depth of color and the classic vintage design of graphic 45 is superb. The country images are lovely and it has so much design scope. I have been having a great time using this collection and hope you can get the opportunity to use it as well. Here is my sneak peek photo. 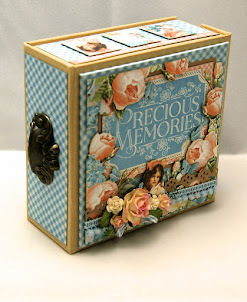 I hope you will return and visit to the project in completion and I can get some inspiration from my scrap creations. Please go to the graphic 45 blog for more inspiring ideas.